EasyScopes has received numerous awards during the last 5 years. 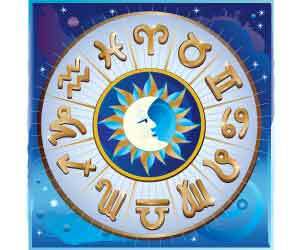 However we've also presented our own award to the best horoscope and astrology sites on the Internet. 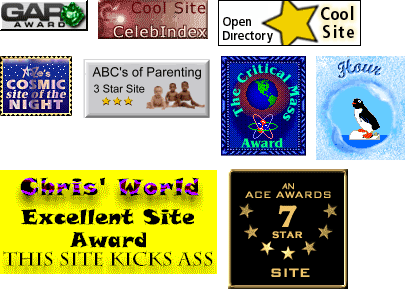 Each site has been awarded in a special area. Read on to find out who received our award and who presented an award to EasyScopes. 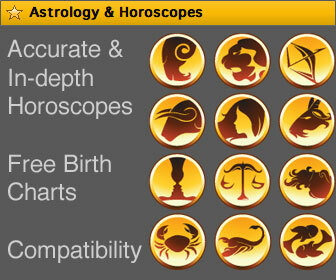 EasyScopes Award for "Mother of All Horoscope Sites"